We handle all phases of residential fire damage, remediation, and restoration. Not that fire isn’t destructive enough, but then smoke odor and discoloration comes in and makes it worse. Call us first; trust our 30+ years of experience. Having an active fire now? Then call 911 immediately. …However, when the fire is extinguished, the damage needs to be sorted, and the repairs need to be prioritized and prepared for your insurance – call us for a job that’s done right! Commercial fires can be big, dangerous, and the repairs can take months to settle and complete. 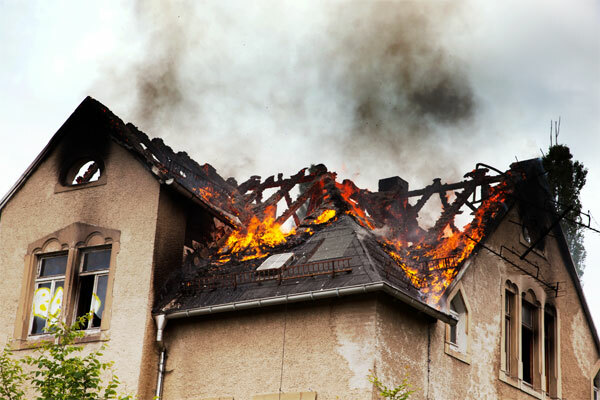 If you choose the wrong fire damage restoration company to cleanup your fire disaster – then you might compound the problem at hand. 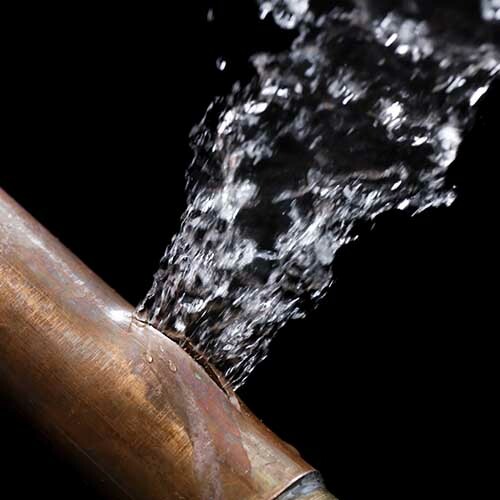 We not only handle normal water damage disasters, frozen pipes, or messy sewage backups in your home or business, but we remediate sitting water left by the fire department. Most people don’t think about that, but it happens. 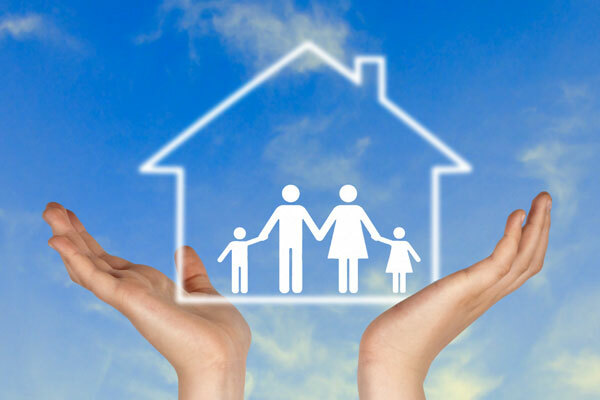 Most home or business owners don’t really understand the full scope or coverage of their insurance policy. That’s where we come in, make things clear for you, and work closely with your insurance provider to get you a fair settlement. 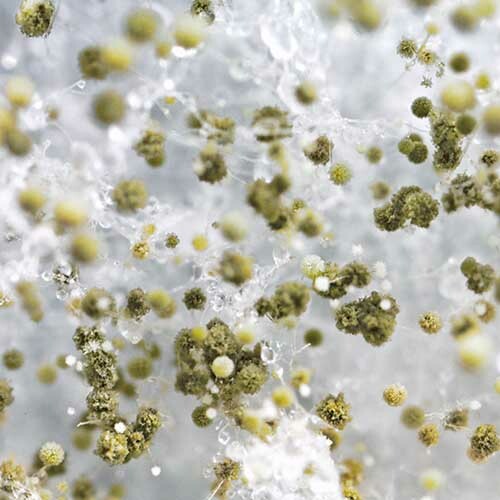 We wouldn’t be a full-service restoration company if we didn’t mitigate or remove mold of all kinds. We identify it, treat it, and remove it from your home or business. Fires are put out with water – excess moisture leads to mold – call today. Fast 24 hour response times – Call us day or night! Boise, Nampa, Caldwell, Meridian, Garden City, Eagle, Star, Emmett, Horseshoe Bend, Mountain Home, Hidden Springs, Kuna, Middleton, Marsing, Homedale, Weiser, Payette, New Plymouth, Mora, Treasure Valley Idaho, and Ontario Oregon. When it comes to disasters and damages to your residential or commercial property – there’s no one better in southern Idaho to meet your needs. Our team is seasoned, time-tested, licensed, skilled, insured, honest and trustworthy in all of our actions and words. Look at the wealth of services we provide and then remember that we not only perform them better than any of our competitors, but we’ll treat your property and possessions as if they were our own. Seriously, you’ll see that we actually care about your family, your health, and getting you a speedy recovery while maximizing your insurance claim to complete all required repairs. 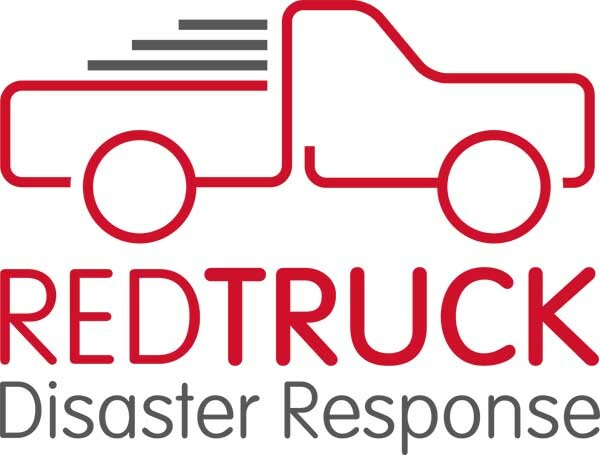 We are a company that provides full-time, full-service disaster restoration contractor services throughout the Boise area. As an IICRC Certified, licensed and bonded complete restoration service provider we offer general contractor, remodeling, handicap and disability access as well as reconstruction services for both residential and commercial property. 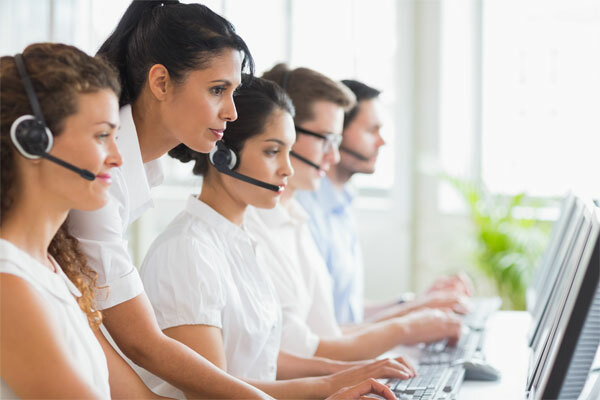 Call us today – “We have the fastest response times in Boise!” We are always open and ready to serve you 24 hours a day, every day of the week, and all year long. 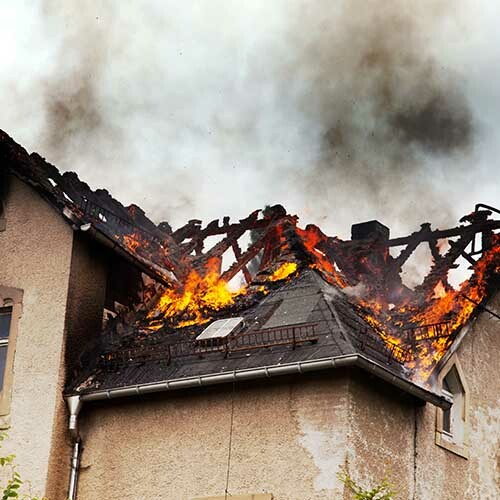 If you experience a serious house kitchen fire, often even when the kitchen fire damage appears devastating, a professional fire damage restoration contractor can save and restore not only structures, but also your fire damaged personal property. Fire damage to a building is usually accompanied water damage from suppression efforts and combines to create further ongoing deterioration of building components, finishes, appliances and personal property that may prove to be unrestorable if not addressed quickly and correctly. It is important that the property be secured to prevent either mysterious disappearance of items from your damaged home or injury to the curious. A board up security will keep the conditions stable and prevent trespass until there is time to sort out what and how the property damage will be addressed. Weather through a breach in the roof or damaged and missing windows can add to the damage already inflicted by the kitchen fire itself. Whether trespassers are innocents, such as neighborhood children, or others who intend to take advantage of your vulnerability after a fire; a proper kitchen fire and window board-up can protect your property and limit liability of the attractive nuisance. If you need kitchen fire damage reconstruction and restoration services , they may involve not just restoration or reconstruction of fire damaged buildings, but restoration of the personal property from the photos to furniture that you have in your home as well. This is a special charge that makes providing restoration services about more that carpentry skills. As a full service restoration company, we know that our clients need assurance that all of their need are addressed when their lives are disrupted by a kitchen fire or other property damage event. Boise, Payette, Caldwell, Meridian, Garden City, Eagle, Star, Emmett, Horseshoe Bend, Mountain Home, Hidden Springs, Boise, Star, Middleton, Marsing, Homedale, Weiser, Payette, New Plymouth, Mora, Treasure Valley Idaho, and Ontario Oregon. Kitchen Smoke and Fire damage repair and restoration in Payette Idaho. 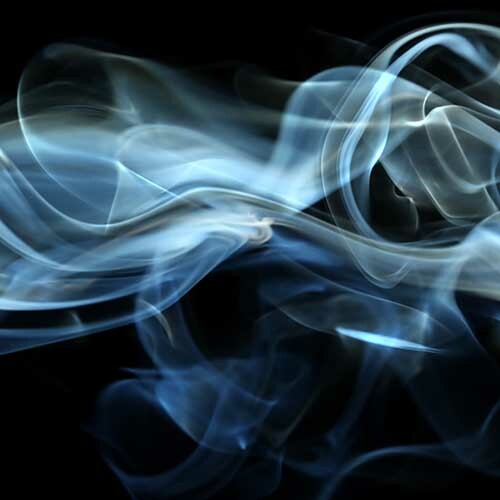 Restore kitchen Smoke Damage in southern Idaho and Treasure Valley. We provide comprehensive kitchen fire damage and smoke damage restoration in throughout the southern Idaho area. Disaster Restoration in Southern Idaho Trust us for professional Smoke Damage Restoration in Treasure Valley, Boise, Payette, Meridian, Eagle, Kuna, Star, Middleton, Caldwell, Emmett, Weiser, Horseshoe Bend, Payette, Mountain Home, Magic Valley, Twin Falls, Jerome, Buhl, Burley, Wood River Valley, Hailey, Sun Valley, McCall, Ketchum,and other smaller Southern Idaho cities. We provide emergency board up, security fencing, temporary structural shoring, pack out, structural repairs, contents inventory, contents restoration, contents storage during repairs and pack in services. Full Service Fire Damage Restoration We have crews on call 24/7 in several locations throughout southern Idaho to respond to the immediate needs at the fire scene. We know that a proper board up and, if needed, security fencing or onsite security will preserve the fire scene and protect your property. Trust our local and experienced company to handle your fire damage or smoke odor and discoloration issues – and know that we’ll get the job done right the first time. Whether your needs are for residential or commercial service – count on us. Call us Day or Night – that’s what we do! We’re here in Treasure Valley, and we’re ready to serve you 24 hours a day, 7 days a week, and 365 days a year! No one plans “when they’ll have a fire.” That’s why we’re ready all the time. Remember, we have families, homes, and a business – too… That’s why we handle each and every job with courtesy, respect, good manners, and unsurpassed skill. Trust our decades of quality work and experience to get the job done right!